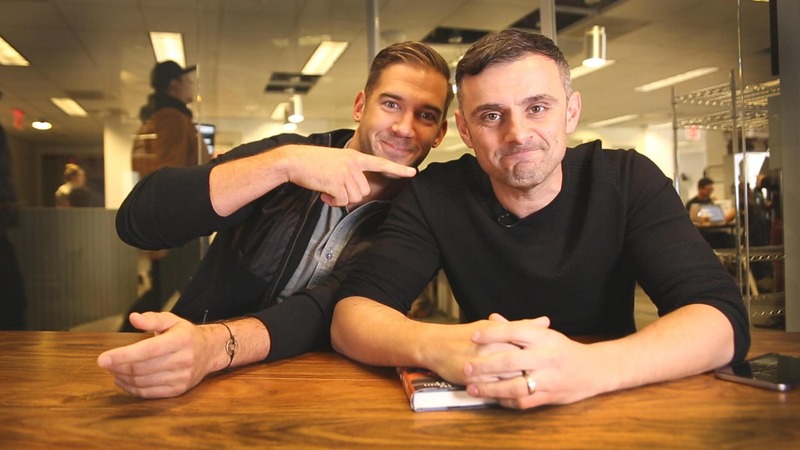 Lewis Howes stops by the show to answer some questions and talk about his new book, The School of Greatness. 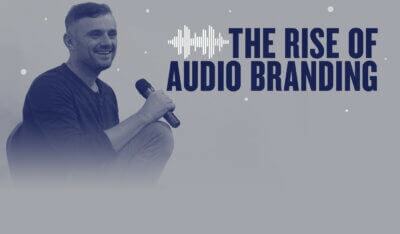 On this episode, we talk about prepping employees for leadership, overstaffing, and I'm fairly grumpy about the Jets' loss. 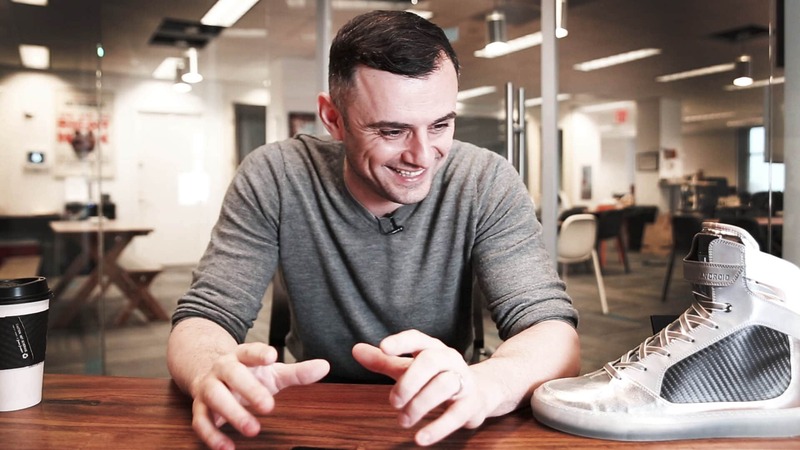 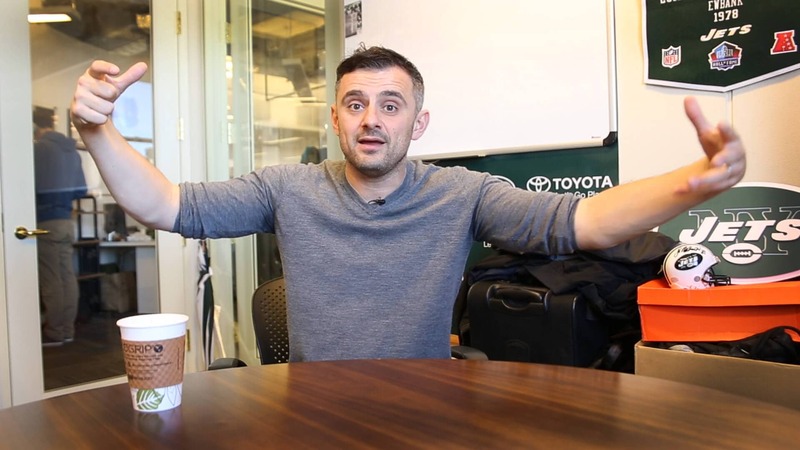 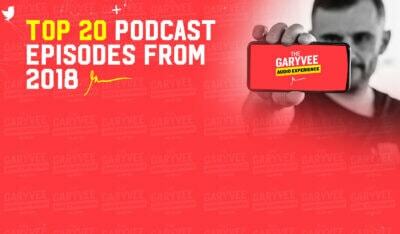 #AskGaryVee Episode 117: When Does Authentic Marketing Become TMI?